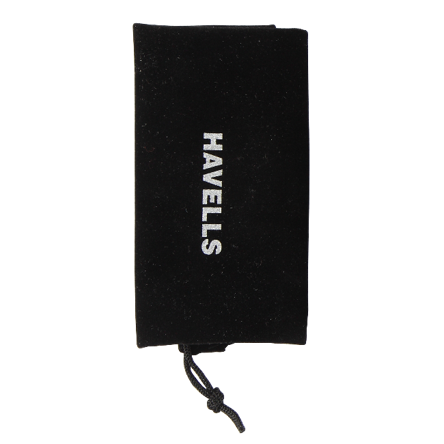 This havells accurate beard trimmer has a lithium ion battery allows quick charging of trimmer. 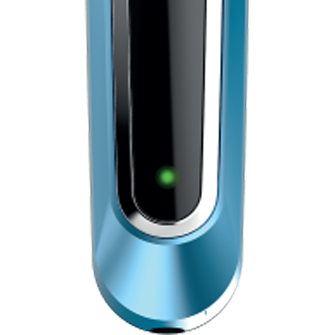 This rechargeable trimmer runs for 90 minutes after 90 minutes of full charge. It has fully charged LED indicator turns green from red. 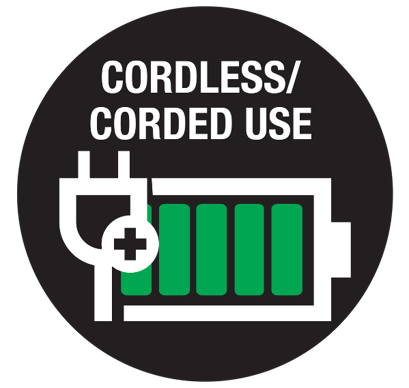 It is compatible with worldwide voltage charging ports. To Recieve updates and possible rewards for Havells BT6201 please sign in. To Recieve updates and possible rewards for Trimmer, Clipper & Shaver please sign in.